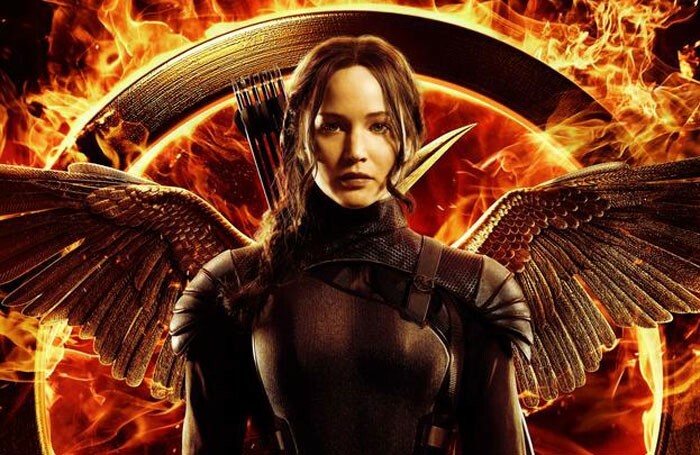 A live stage show based on The Hunger Games due to launch this summer in London has been delayed. Announced in November 2014, the “theatrical experience” based on the successful books and film franchise was set to be performed at a new purpose-built theatre in Wembley from 2016. 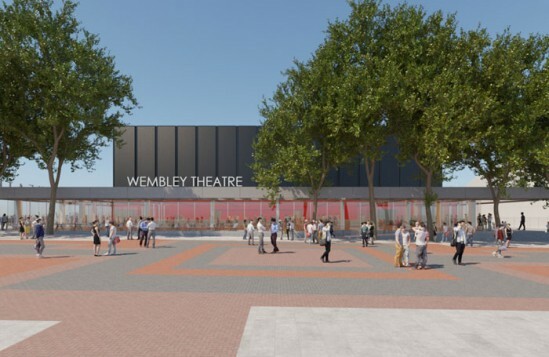 But a project spokeswoman has now confirmed the building of the Wembley Theatre has been delayed, and the show will not open as planned this summer. When asked, she declined to give a new estimate for the theatre’s opening. 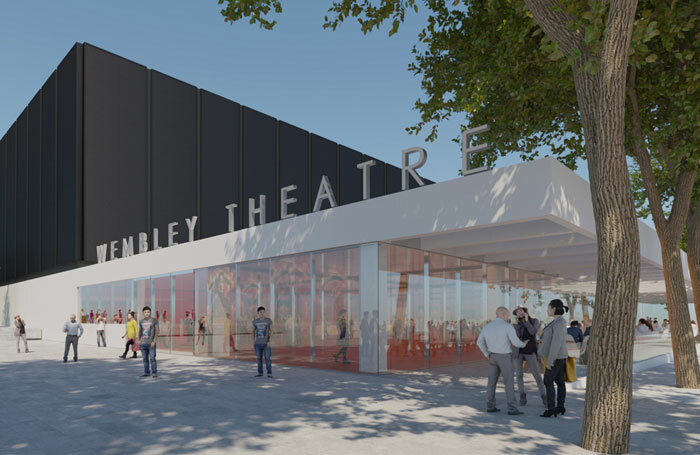 With a number of related planning applications not yet approved by Brent Council, the venue is not expected to open before 2017. But building work must begin by March 2018 when the core planning permission for the project expires. The £10.7 million theatre will house a 1,300-seat rotating auditorium surrounded by a fixed stage. 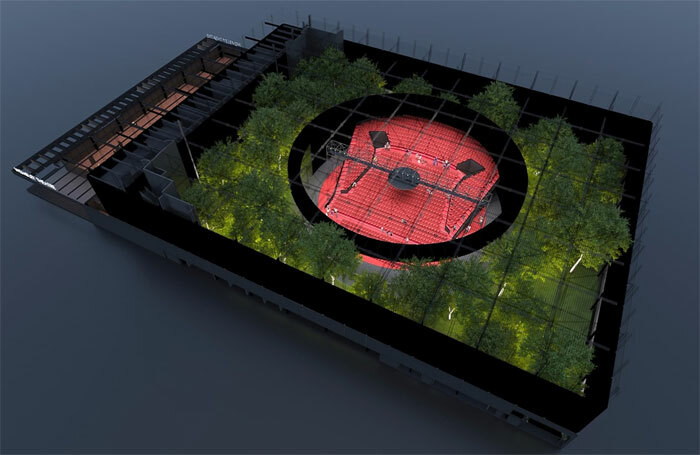 The audience’s seating area will be able to rotate 360 degrees to view different parts of the show, which will fuse “film and live action” according to architects Flanagan Lawrence. 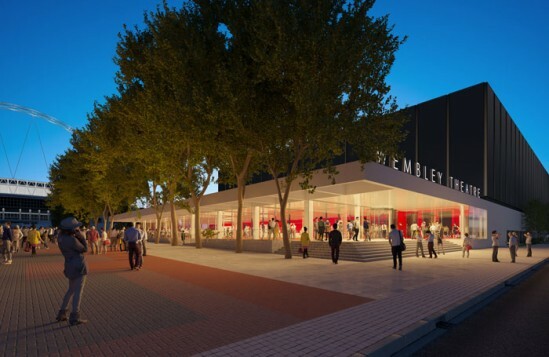 The theatre is understood to be a temporary structure, and only has planning approval to be on the site for 10 years. 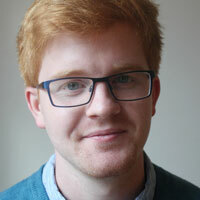 The Hunger Games show performed there will be co-produced by Robin de Levita, who is known for Anne – a Dutch play based on the life of Anne Frank. Other producers on the project include Harvey Goldsmith, Robert Harris, Gary Ricci, Warren Adams for Triangular Entertainment and Brandon Victor Dixon for WalkRunFly Productions.